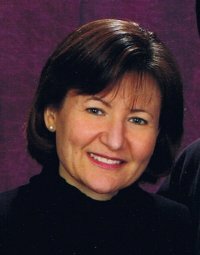 Susan Wise Miller, M.A.,National Certified Career Counselor (NCCC), a Master Career Counselor (NCDA), and Certified Vocational Evaluator (CVE), has conducted a private career counseling practice in Los Angeles for over 20 years. Susan was awarded the "Career Practitioner of the Year" award for 2002-2003 by the California Career Development Association. Susan provides her clients with information and support for action on career-related issues. She helps clients identify and explore options and assists them with job search strategies, resources, and marketing tools. In addition, Susan facilitates management training programs for small companies and trade associations and provides spouse relocation career counseling services. From 1994 to 2007, Susan served as the career counselor for the Los Angeles Times web site, writing about career-related issues, including a Q & A column for latimes.com. Susan holds Diplomate status in the American Board of Vocational Experts (ABVE) and is an expert witness to California courts and attorneys in dissolution and wrongful termination cases. Susan received her Master's Degree in Counseling Psychology from University of California, Berkeley. See Susan's Curriculum Vitae. Jean Brincko, M.A., has worked at California Career Services for over 18 years and holds the professional designation of Master Career Counselor (NCDC). She performs career-related assessments, assists clients with writing and editing resumes, cover letters and other marketing material, does interview coaching, conducts ongoing workshops, training programs and clinics on career development issues. Jean also serves as an expert witness at disability rights hearings. Her educational background includes a Master of Arts Degree in English and Education from the City University of New York as well as numerous courses and workshops in the fields of communication and career development. She completed the American Society for Training and Development (ASTD) "Train the Trainer" certificate program, and a corporate coaching course. Most recently, she completed a distance counseling certificate program and has since conducted distance career counseling sessions with clients both nationally and internationally. Jean traveled as a counseling ambassador to China to teach career counseling methods to Chinese counselors. She has written and co-written numerous papers on workplace trends and other career-related topics for organizations such as the American Psychological Association, the State Bar of California, and the International Career Development Conference. Her previous experience includes teaching English, and positions in the corporate world and the entertainment industry. Linda Greenfield, M.S. M.B.A., M.C.C., counsels clients both at California Career Services and at the University of Southern California (USC). She is a Master Career Counselor (NCDA designation) who assists in identifying the intersection of a client�s interests, skills, values and personality type to determine career options that are right for them. She respects each client's unique path and provides an open environment and a counseling style to make her clients feel at ease. Linda provides clients with resume and cover letter writing and editing, job search strategies and interview preparation. Her expertise includes LinkedIn profile optimization and the use of LinkedIn for career exploration, networking and job search and was trained in the FAVAR method of LinkedIn profile optimization for recruiter visibility. (FAVAR = Findability, Attractability, Viewability, Applicability, Reachability). Linda has written career webinars for RiseSmart Outplacement and Career Transition Service, and has presented on a variety of career related topics at USC, UCLA, Pierce and Santa Monica Community Colleges, the National Career Development Association (NCDA) Global Conference, Career 5.0 Los Angeles and at the Oaks at Ojai. Always passionate about learning, Linda continues to stay current by participating in several webinars a year, reading widely, and is a contributing member to many career related LinkedIn groups. Linda received her Bachelor of Science from Tulane University, her Master of Business Administration from U.S.C., and her Master of Science in Counseling and Guidance from California Lutheran University. Her prior experience includes a variety of corporate positions in finance and management. 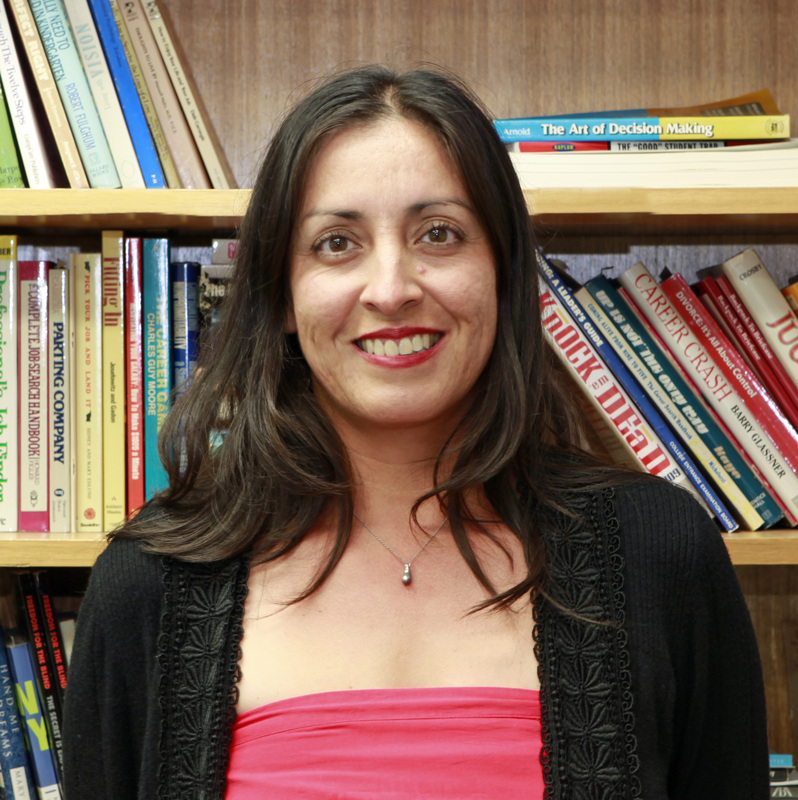 Rena Saldana is the lead labor market research associate at California Career Services, and has worked at CCS for over eight years. Rena received her Bachelor of Arts in Political Science from the University of California, Los Angeles and her Master of Arts in Business Administration (emphasis in Global Studies) from Pepperdine University in December 2007. Eric Holtzman is the Administrative Assistant at California Career Services. He received his B.A. in Psychology from University of California at Santa Barbara where he volunteered in the Computational Cognitive Neuroscience lab studying the effects of stress on category learning. 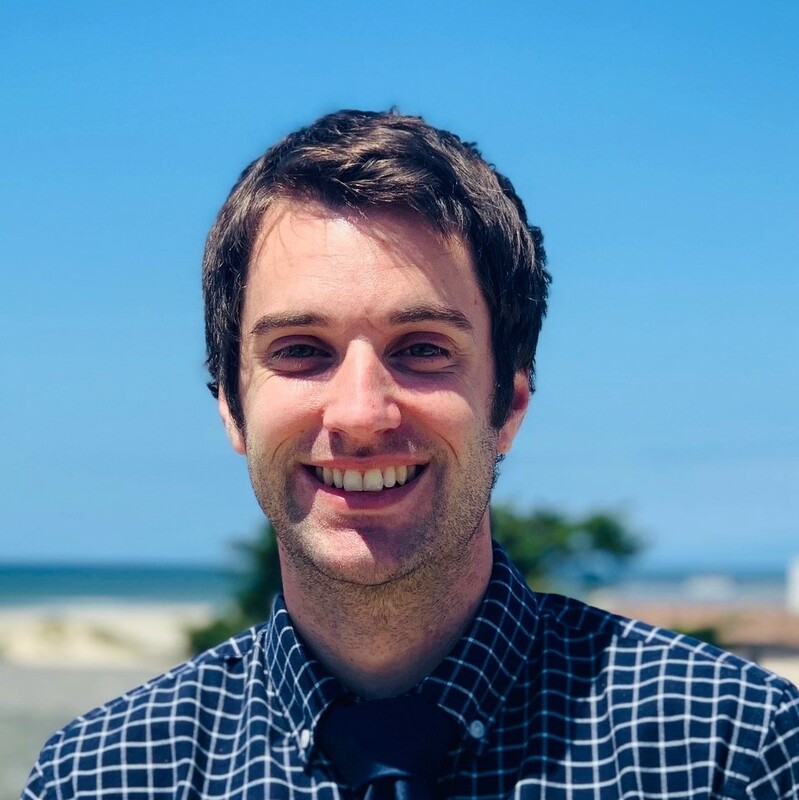 After college, Eric worked as a middle school cross country coach and as a program intern at Community Resources for science, a nonprofit organization devoted to providing resources to teachers in underserved schools in the San Francisco bay area. He has now settled in Southern California where he plans to work towards a career in Counseling. Eric is available to schedule appointments and answer questions about our services.